Andy Gibson joins Bobby Beevers on this addition of the podcast. They discuss the news that Definitly Red will miss the Aintree Festival plus Andy gives his 2 eye catchers from this years #CheltenhamFestival and 2 selections for Thursday's Racing. Join Bobby Beevers, Leonna Mayor and Chris Pimlott live on Racing Radio from 1.55pm. 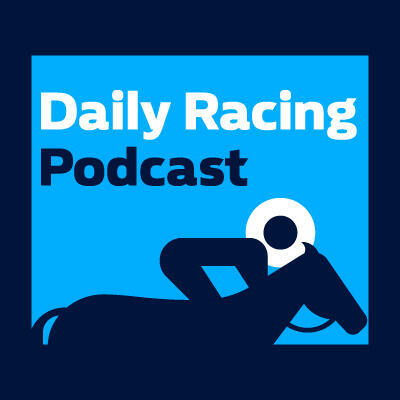 Friday's #CheltenhamFestival Racing Podcast: 15th March.